Our vision is to create a positive inquiry based learning culture that encompasses all aspects of teaching and learning, meets the needs of all learners and is driven by evidence based practice. Our vision is also to create collaborative partnerships with parents and the community that foster care, respect and intercultural understanding and assist students to be active, compassionate, lifelong learners who are able to make a difference in our world. As an International Baccalaureate World School we strive to provide a high quality international education from preschool to year six, which encourages students to be active, compassionate lifelong learners who are able to confidently take their place in the global society of the 21st century. 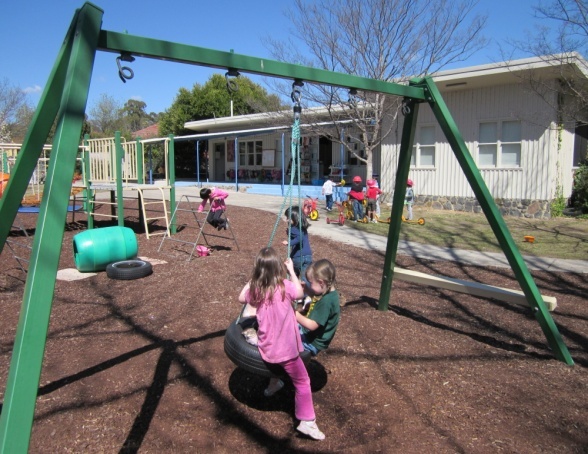 Red Hill School offers four fifteen hour preschool sessions, all of which deliver our IB inquiry program and a play based developmental curriculum, underpinned by the Early Years Learning Framework. 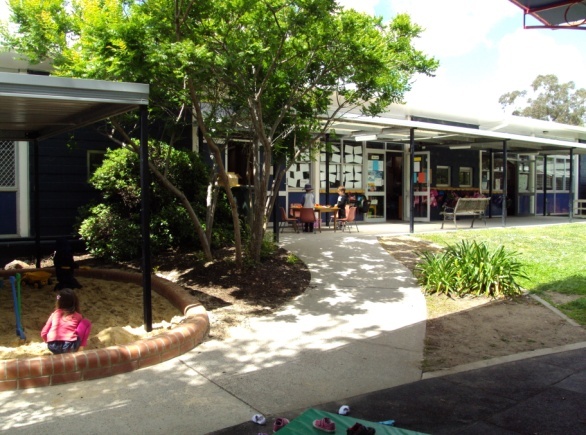 The Red Hill and Griffith Preschool Units’ philosophy builds upon our school’s vision and philosophy , incorporating the principles and practice from both the Primary Years Program and the Early Years Learning Framework. We build secure, respectful and reciprocal relationships with all members of the community. We develop partnerships with familiesthat support the learning and development of all children. We strive for high expectations and equity for all. We have respect for diversity in our learning community. We enhance the learning and development of all children by engaging in ongoing learning and reflective practice. Please click on links below to for laws and regualtions of care services.